Hunting Retreat! 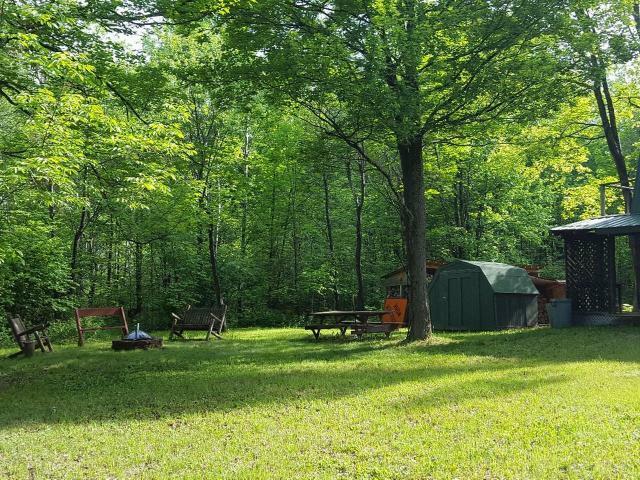 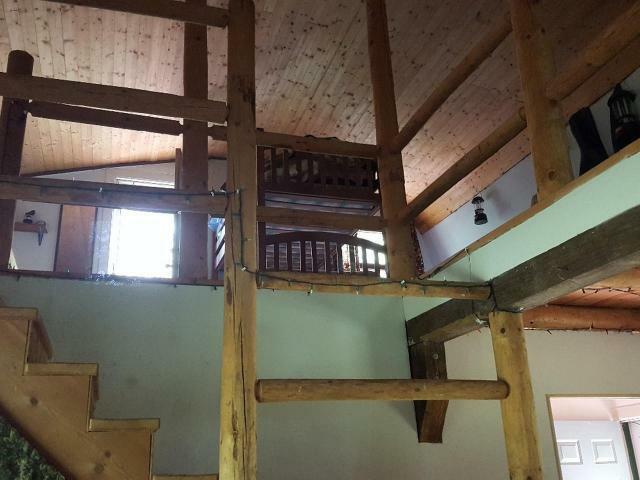 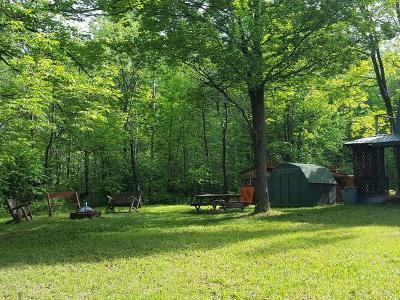 This turn key cabin, fully furnished, sits on +/-21 acres of mature woodland that butts up to 100s of acres of public land. 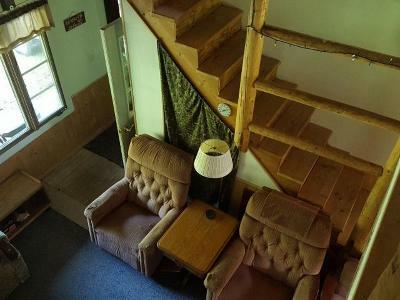 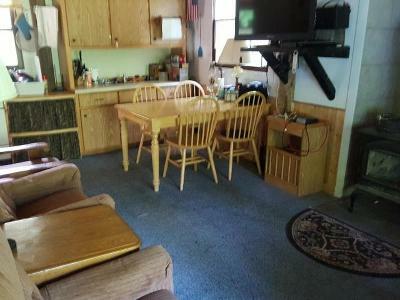 The cabin is heated with a wood stove as well as a propane heater. Inside you will find an open kitchen/living area, storage room, first floor bedroom, and an upper loft that has plenty of sleeping room. 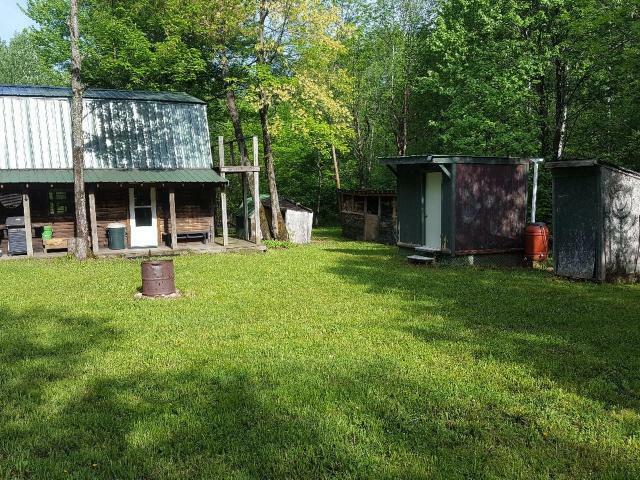 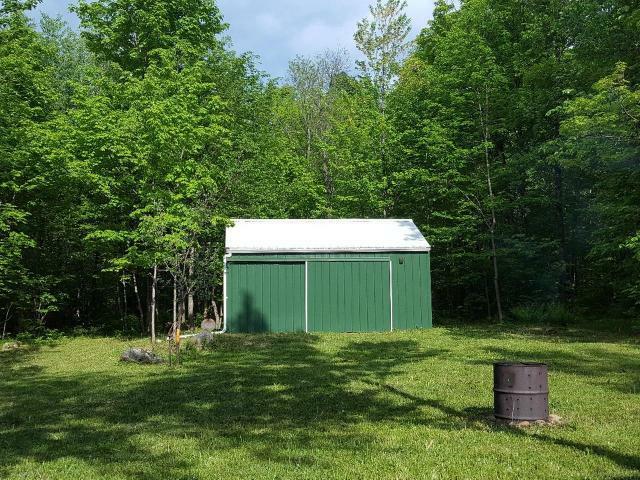 Outside are 3 outbuildings including a 20x14 steel shed, an 8x8 shower/toilet building, and a 6x6 tool shed. 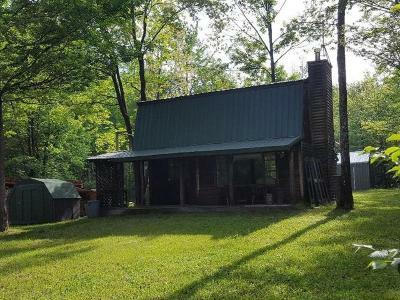 Property has produced many deer, grouse and other game for hunting. Call today for more info!